Stanislaus County Sheriff’s Department | Montel Inc.
Montel Provides the Stanislaus County Sheriff’s Department With Much Needed Back-Up. 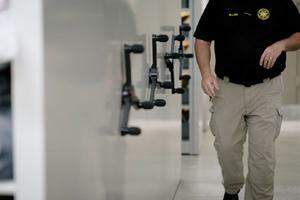 If you break the law in Stanislaus, then the Stanislaus County Sheriff’s Department has room for you to serve your time. 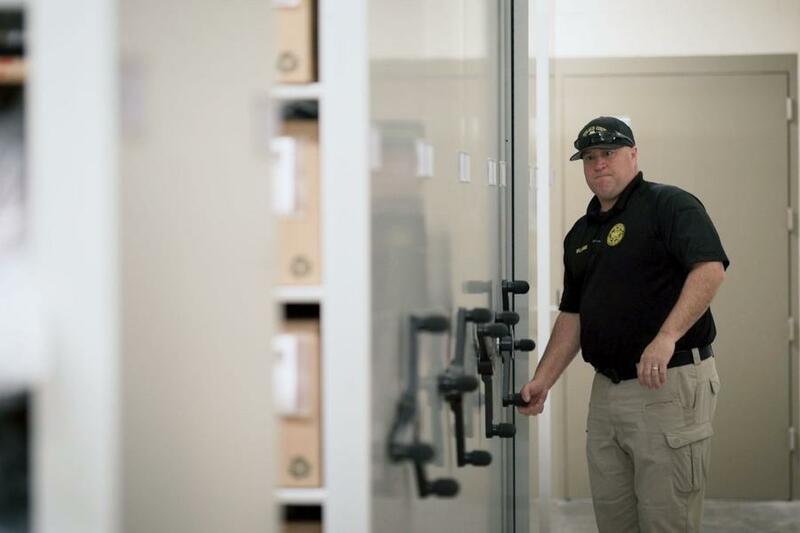 But, until recently, there wasn’t as much room for the records, clothing and possessions of 1,500 inmates, not to mention the personal items of the local deputies and booking staff. 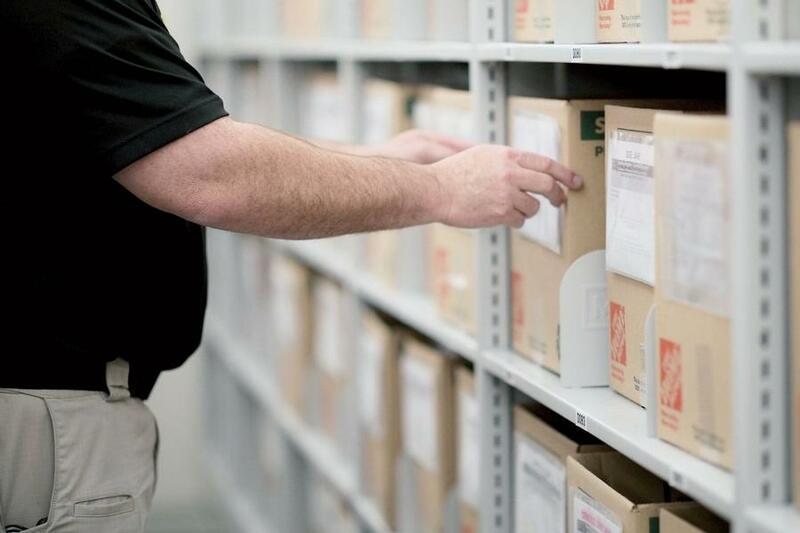 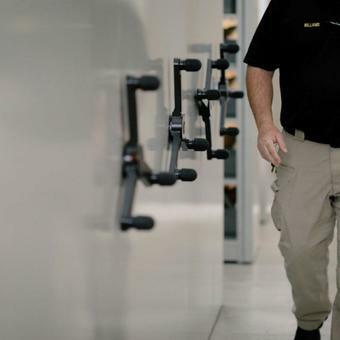 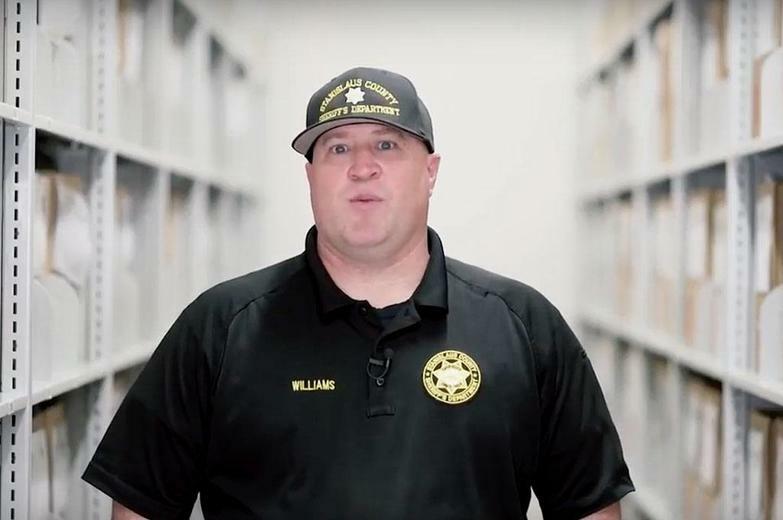 The Stanislaus County Sheriff’s Department needed to book and release inmates comfortably, reduce its liability for lost property and provide its staff with safe, frictionless access to a dynamic library of records, resources and more. 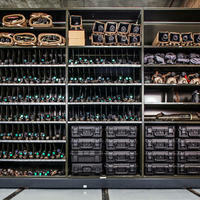 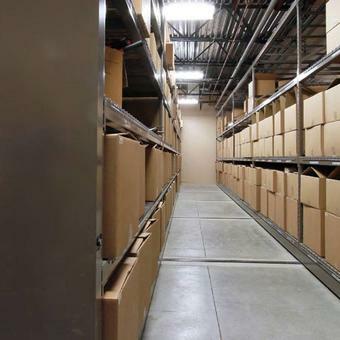 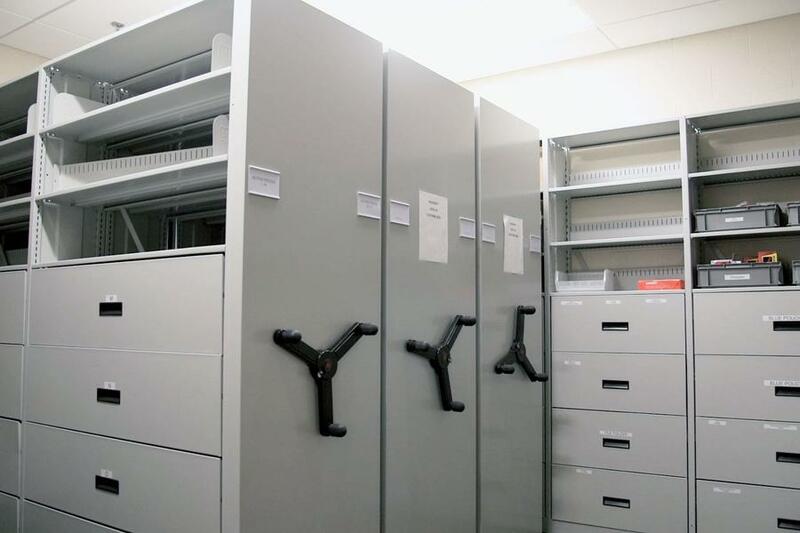 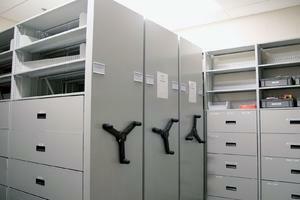 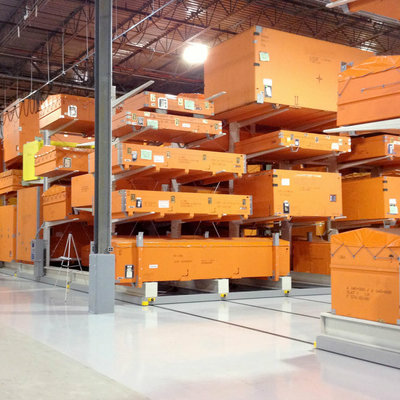 For their strength, accessibility and customizable design, MOBILEX® Mechanical-Assist Mobile Storage Systems were the obvious choice: one for general administration - including historical records, personnel belongings, confidential items and training materials - one for in-custody filing and another for inmates’ possessions. 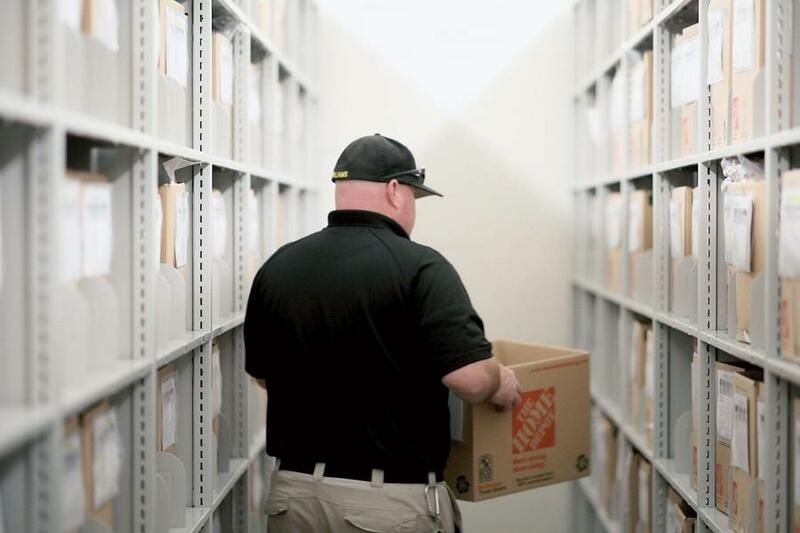 Complete with adjustable SmartShelves, MOBILEX® offered the sheriff’s office storage that met high capacity demands without sacrificing on square feet or versatility. 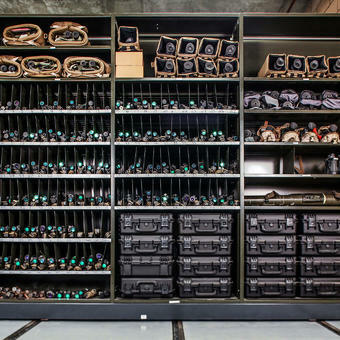 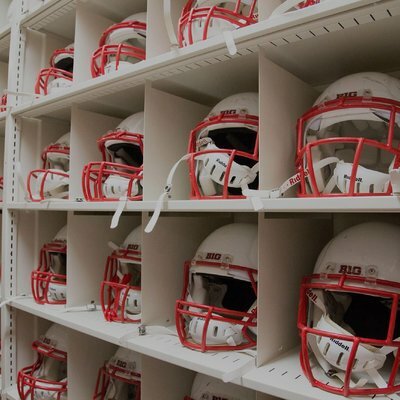 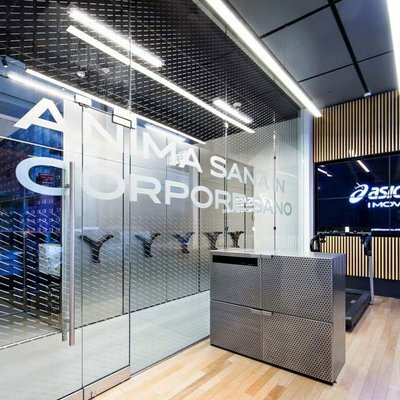 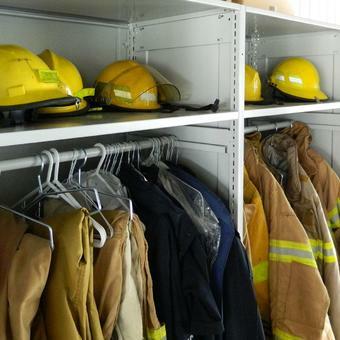 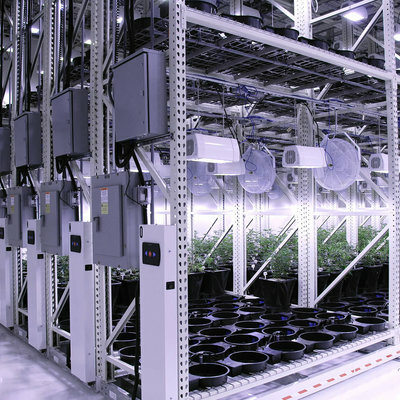 Since as many as 20 team members or more would require access to the systems throughout a given day, the mobile storage installations had to open quickly and keep staff safe during operation. 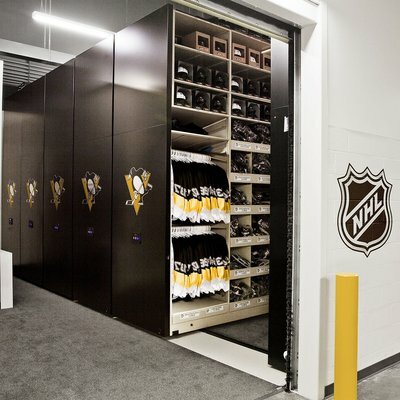 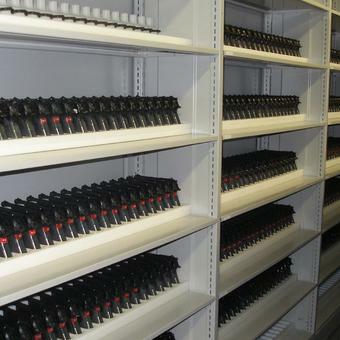 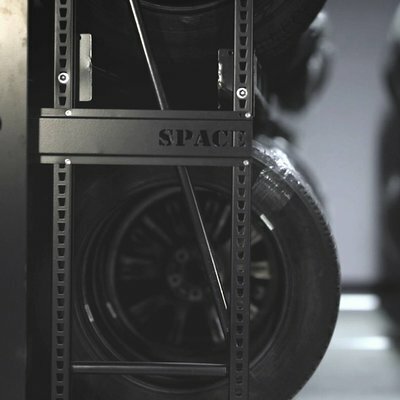 Each MOBILEX® mobile storage system came equipped with SafeCrank ergonomic handles and push-button locking mechanisms designed to prevent closure while in use. 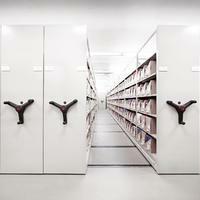 Embedded rails underneath the MOBILEX® units also protected against tripping and allowed access for wheelchairs.